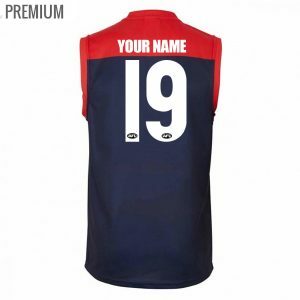 Get your Personalised AFL Jerseys with custom personalisation while stocks last! 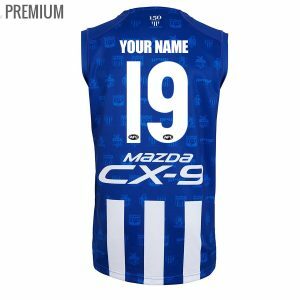 We have custom men and women Personalised AFL Guernsey's from size XS to 4XL and now have youth sizes available from 6 to 15. 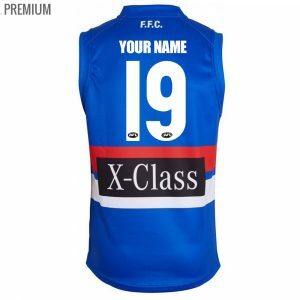 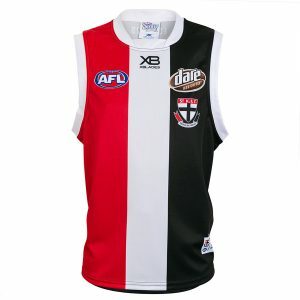 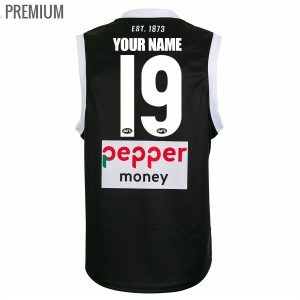 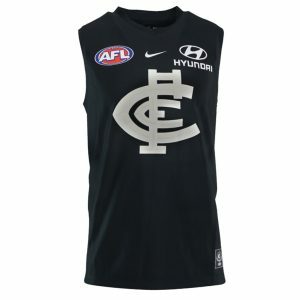 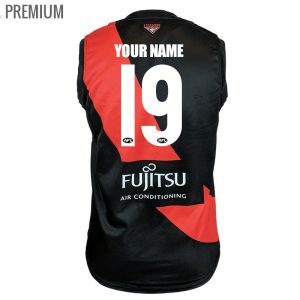 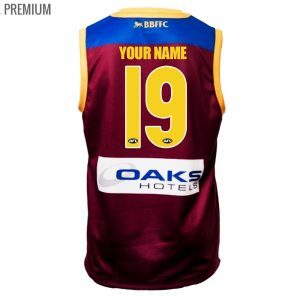 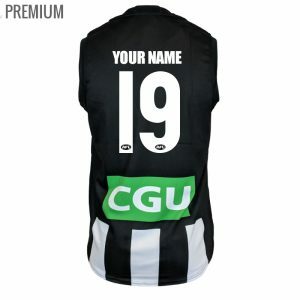 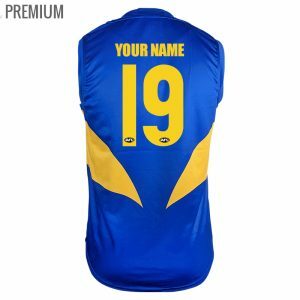 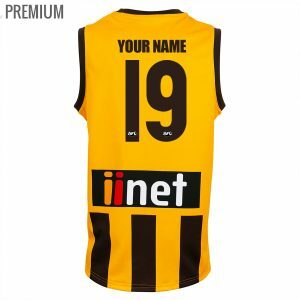 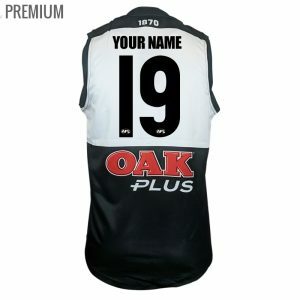 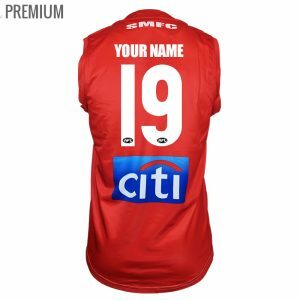 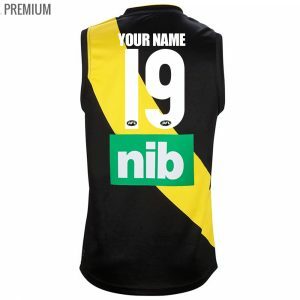 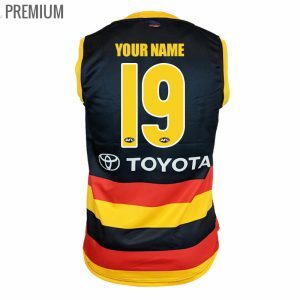 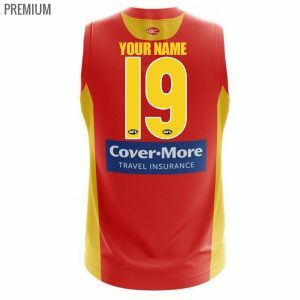 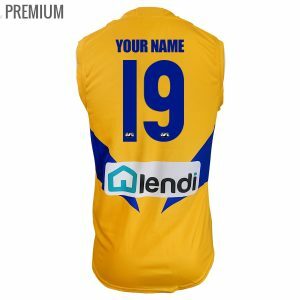 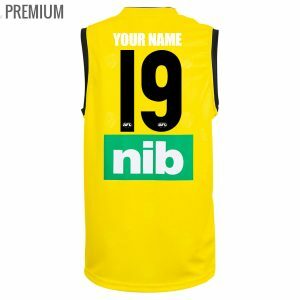 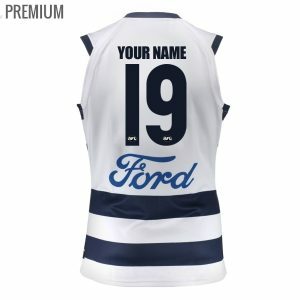 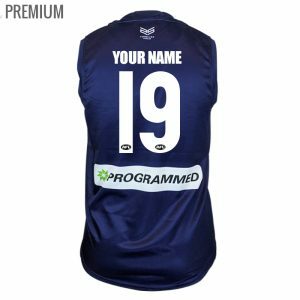 Choose your favourite AFL Team and personalise your footy jumper with your very own name and number on the back. 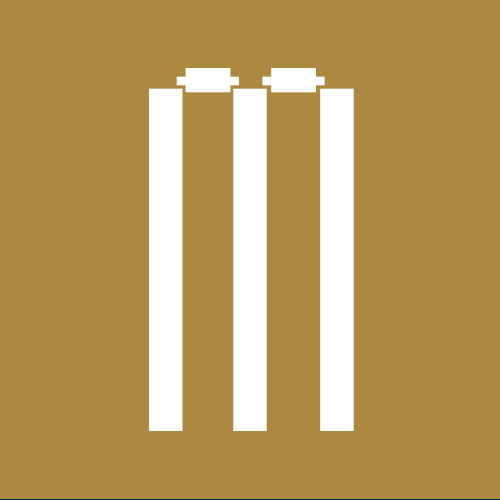 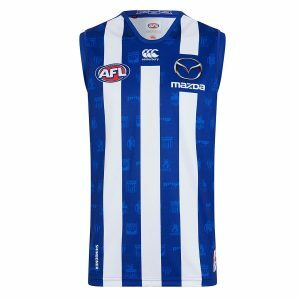 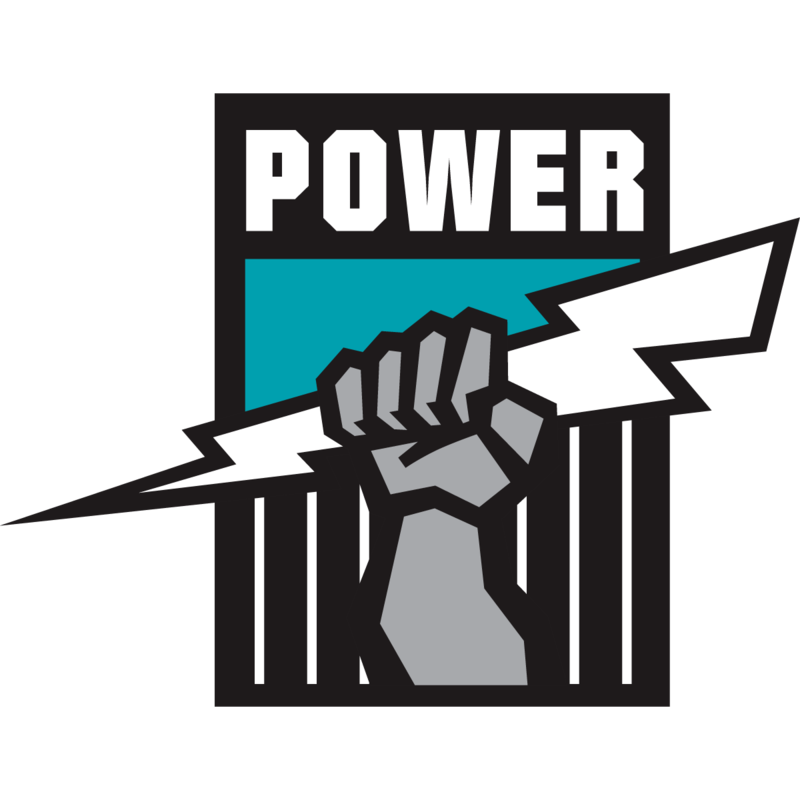 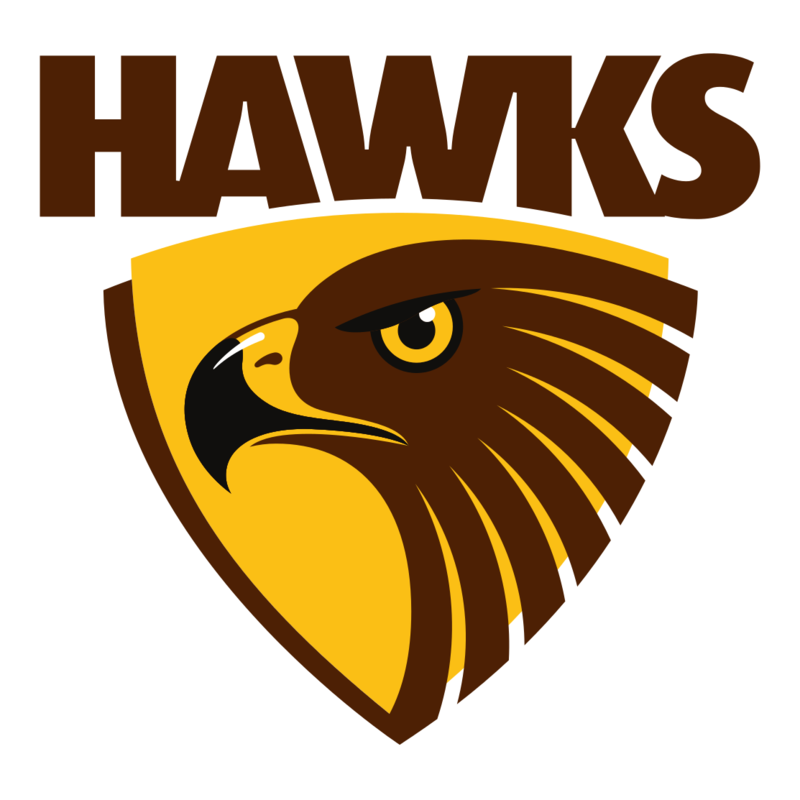 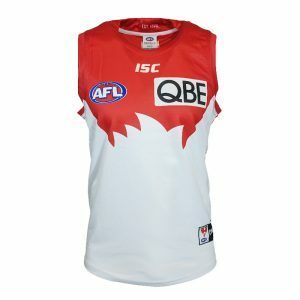 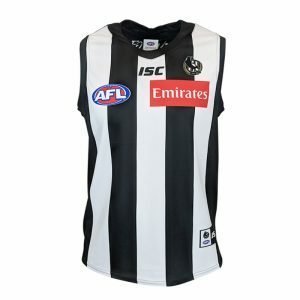 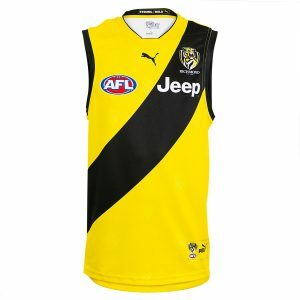 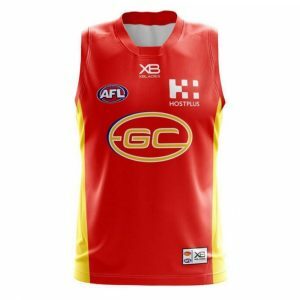 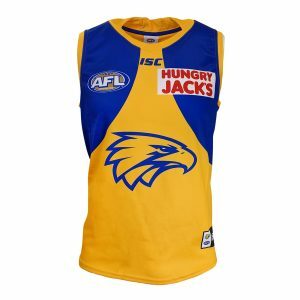 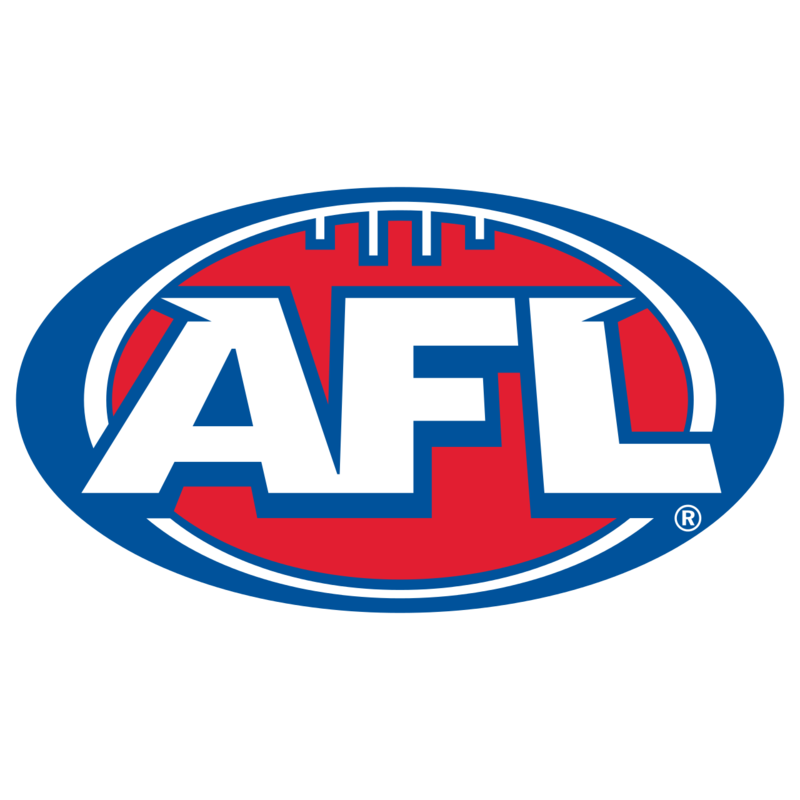 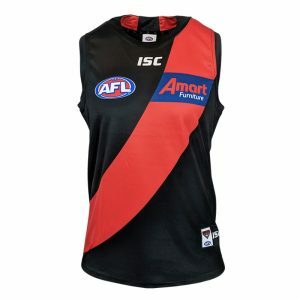 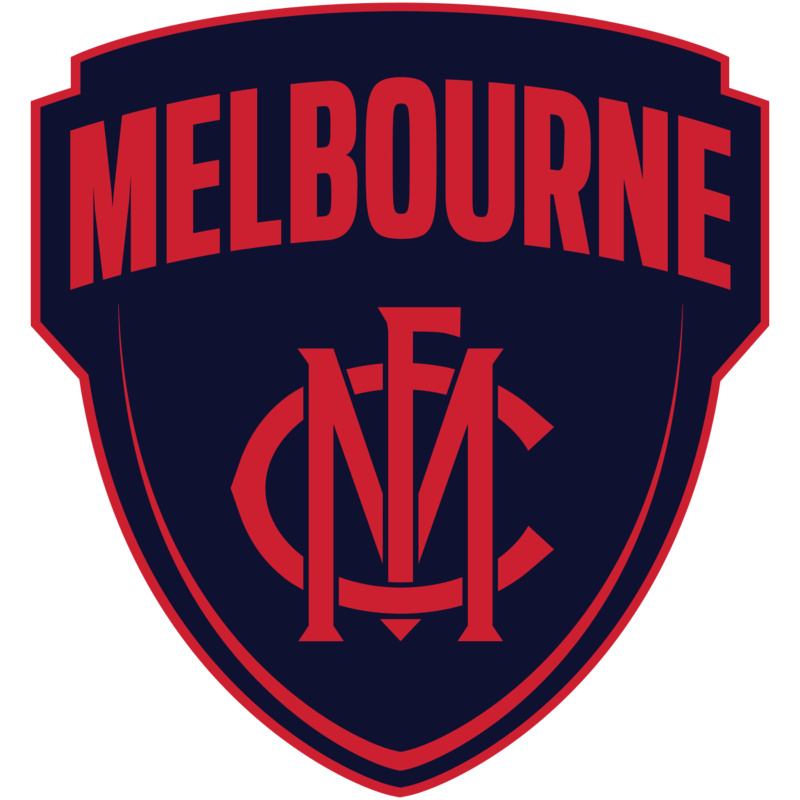 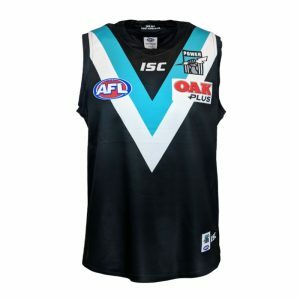 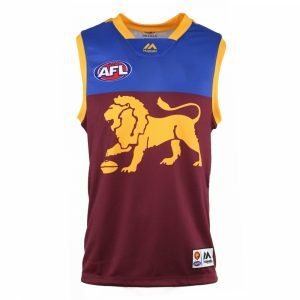 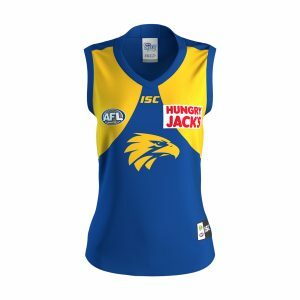 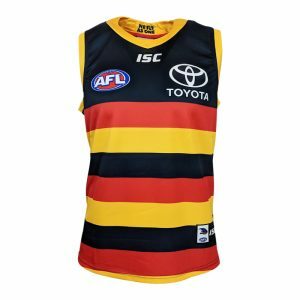 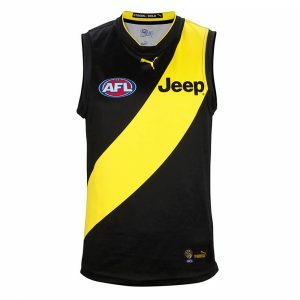 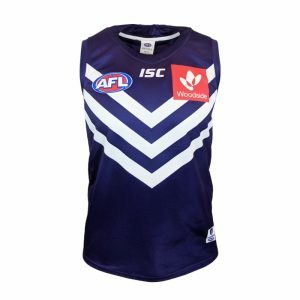 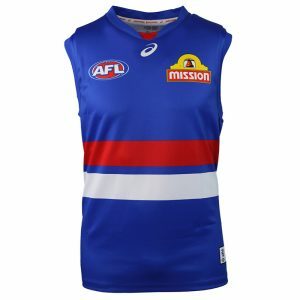 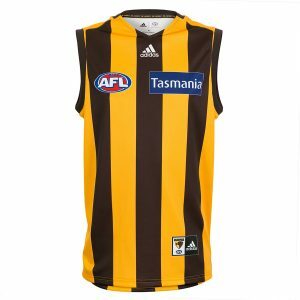 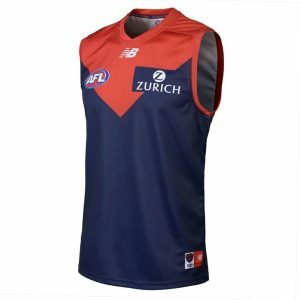 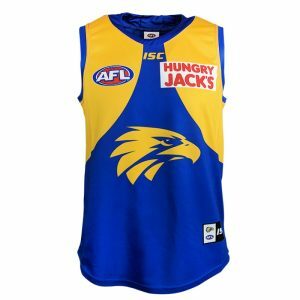 The AFL teams we have in stock which we have listed above are Brisbane Lions, Adelaide Crows, Carlton Blues, GWS Giants, Sydney Swans, Collingwood Magpies, Essendon Bombers, Fremantle Dockers, Geelong Cats, Gold Coast Suns, Hawthorn Hawks, Melbourne Demons, North Melbourne Kangaroos, Port Adelaide Power, Richmond Tigers, St Kilda Saints, West Coast Eagles and the Western Bulldogs, . 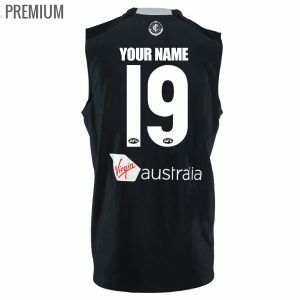 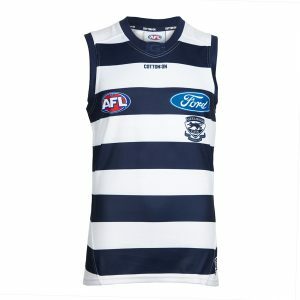 Grab a Personalised AFL Jersey for you, a mate or for the whole family and wear it with pride!